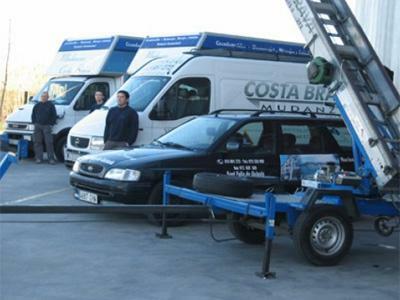 MUDANZAS COSTA BRAVA, Removals and relocation - international, home removals, customs service, on EUROPAGES. National and international transport. 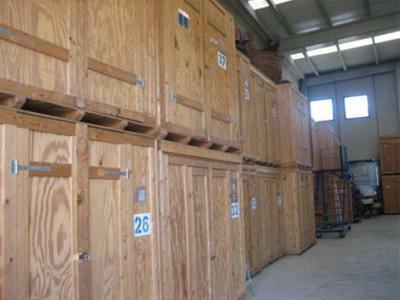 Moving and furniture storage. Assembly and packaging. 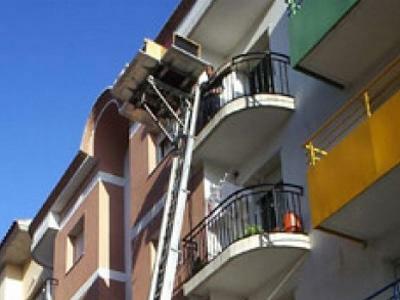 Furniture-lifting equipment. Customs and container service. Individual wooden packing cases.